Life’s a beach. With so many to choose from, and so little time,Skyscanner has picked some of the prettiest beaches for action, relaxation and seclusion. Palawan was put on a well deserved first position. 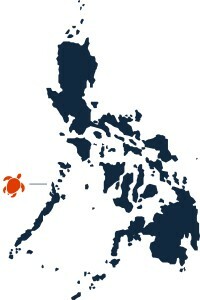 The thing they wright about Palawan is this; “Get away from it all at the Bacuit Archipelago in Palawan. A short distance away from El Nido in Palawan, its 45 enchanting islands are riddled with karst cliffs, limestone formations, and gorgeous lagoons. 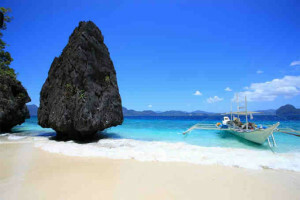 This is beachcomber paradise; charter a boat and go island-hopping!” The picture does the rest.